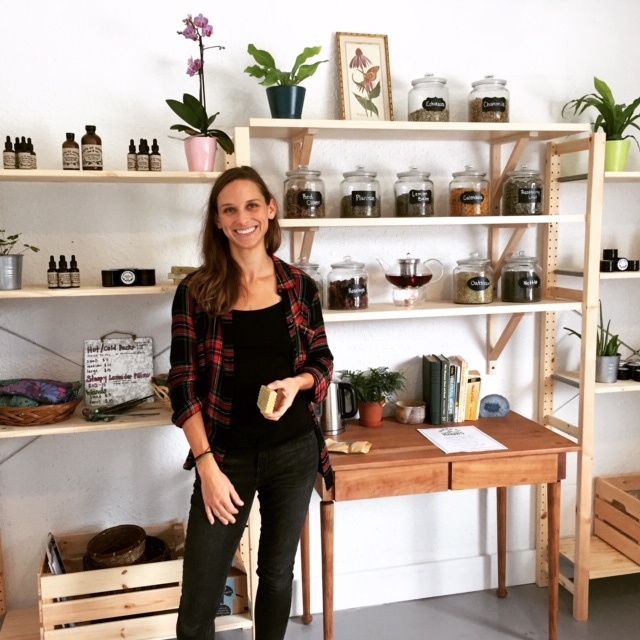 Welcome to Earth Up Herbals! I’m Grace, a mother, gardener, concoction creator and overall plant enthusiast. I created Earth Up to provide you with the natural, healing products that I have used to keep my family happy and healthy for years. I believe plants and their medicine have the ability not only to heal and nourish our physical body but also support us on a deeply spiritual level. Earthing up is a term used in gardening for building the soil up around a plant’s roots and stem to protect it from the elements. This is what I hope my products do for you and your family: enable you to “earth up” your body and mind. The plants used in my products are mindfully sourced, being either homegrown, sustainably wildcrafted or certified organic.